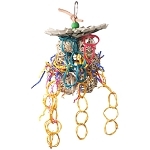 11 x 2.5 x 2.5"
We’ve taken nickel-plated steel chain and threaded it with colors, textures, and moving objects! 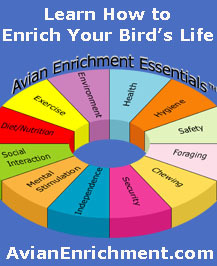 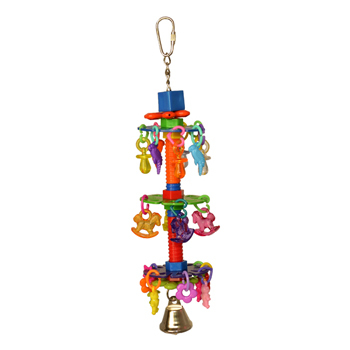 Plastic pipe covers the chain and has plastic bolts that are perfect for a medium size bird to manipulate and move. 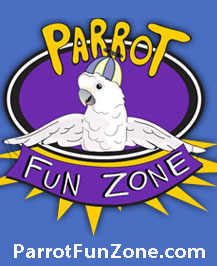 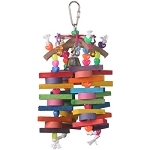 Three flat plastic discs give your bird layers of dangling charms to investigate. 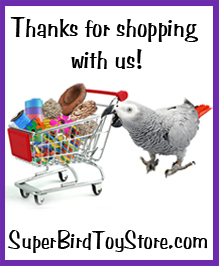 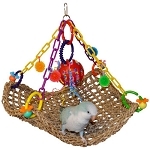 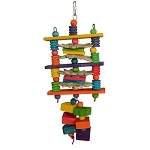 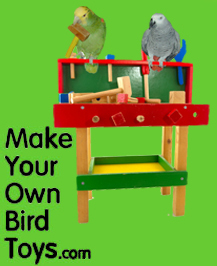 From eye-catching translucent rocking horses to solid colored bears and parrots to a nickel-plated jangle bell, the sights and sounds of the Charmed hanging toy is a great resource for your bird to enjoy!